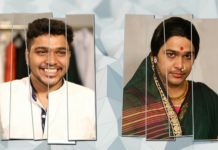 Previous articleSur Sapata Trailer: A Multi Starrer Sports Epic! 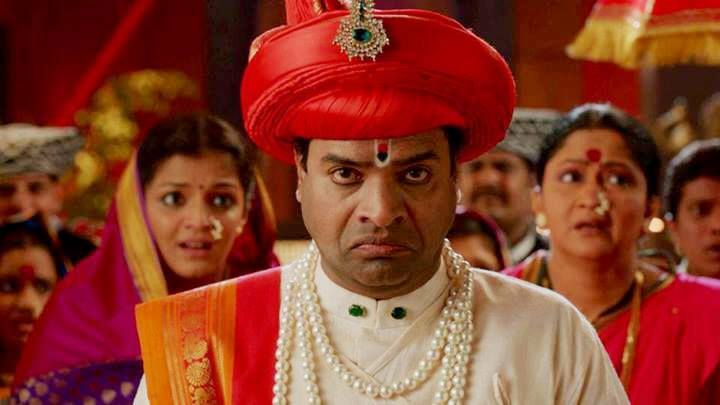 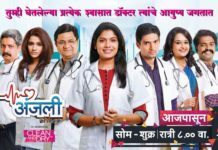 Suyash Tilak Plays a ‘Woman’ in Virus Marathi’s ‘Get Together’! 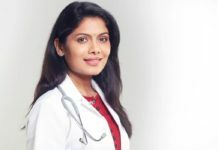 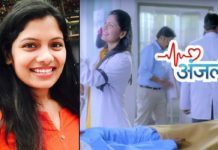 Zee Yuva’s ‘Anjali’ Starring Suruchi Adarkar is the First Marathi Serial about Doctors!